Looking ahead to our return to school, we realize that every child we meet in the school garden this year will have been affected either directly or indirectly by the devastation of Hurricane Harvey. For that reason we are planning ahead and looking for ways to do our part in lifting up the peace found in a beautiful garden. 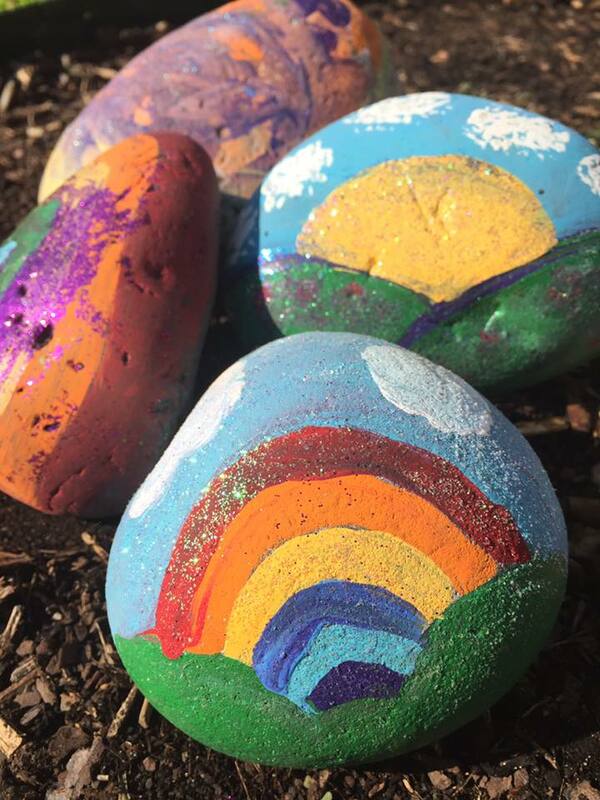 Every child we teach this year will be given their own Peace Rock to paint and place in the school garden. We will be adding ideas throughout the year with a theme of Peace in the outdoor classroom while continuing as always to support classroom teachers with TEKS based science lessons.